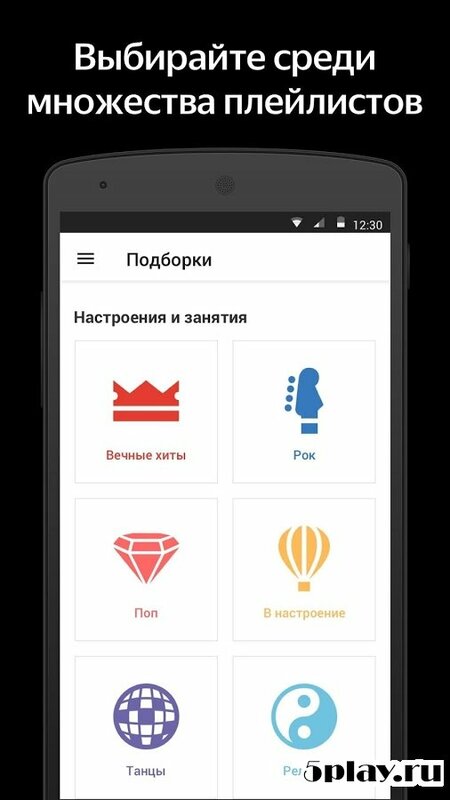 Yandex Music - the app to access the music service of the same name. 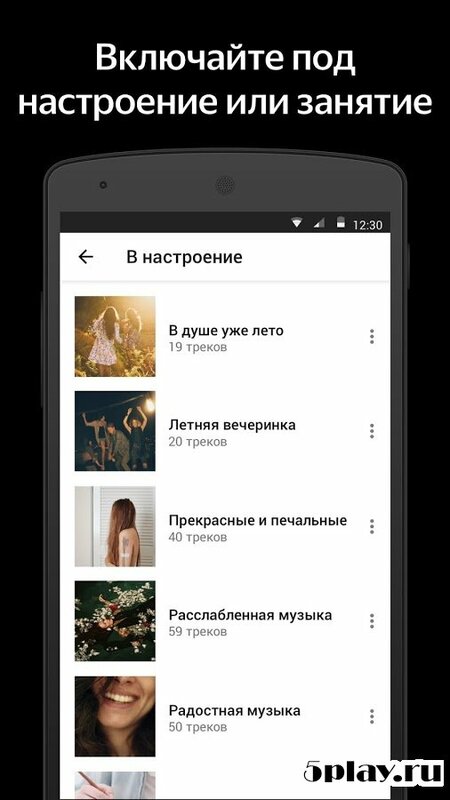 In it, the user will be able to find any song by system search by title, artist or album. Only here there are more than 8 million tracks, it is also possible to listen to music from the device memory. 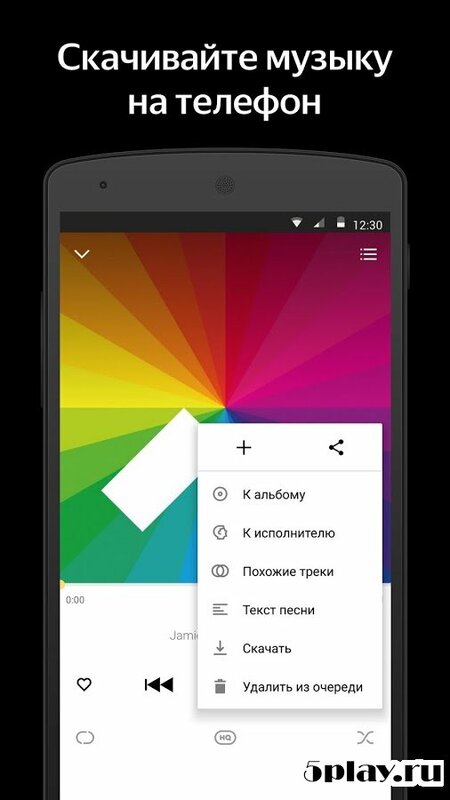 For round-the-clock access to your playlists, you can save it and listen to offline. There is also a collection of new hits, popular songs and compilations. With this program, no one will be left without your favorite music. 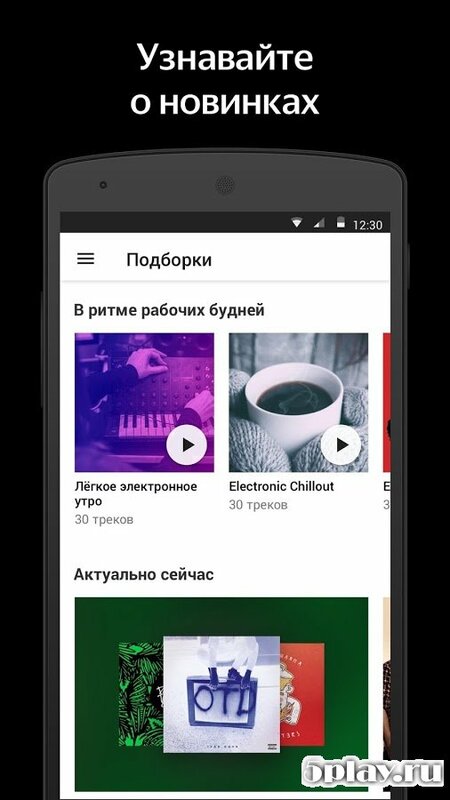 Note: For hacking to work, remove all Yandex applications and services before installing music.